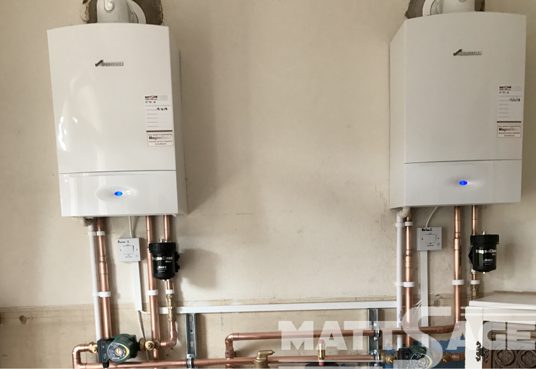 We specialise in the installation of A rated condensing boilers and renewable energy products from Worcester Bosch and ATAG Heating Technology, using the latest technology available. Modern condensing boilers improve efficiency to over 90% which could save you a minimum of 30% per year on your home heating bills, which represents a big saving over the lifetime of your boiler. If you are considering replacing an old boiler you can recieve a free online quote here. 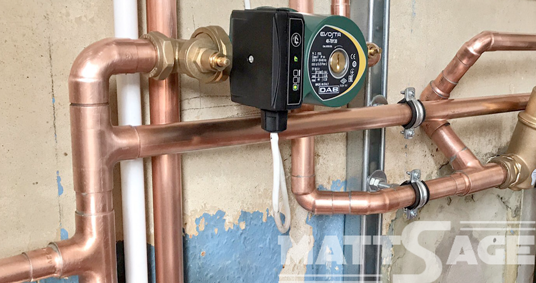 Matt Sage remain at the forefront of all new and innovative heating and plumbing systems. Powerflushing is recommended as it removes debris and sludge in the central heating system and also improves the efficiency of the heating. In addition, a Powerflush can also prolong the life of a central heating boiler by removing the aggressive water which can eat away at the internal workings of the appliance. The Powerflush equipment we own incorporates an industrial magnet, which along with the chemicals injected into the system, will give you the best possible results. 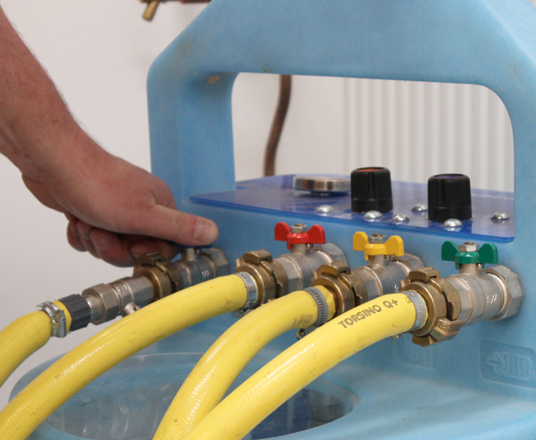 All our engineers are trained in Powerflushing heating systems using our carefully maintained equipment. During the process, the Powerflush machine is usually situated outside the property with hoses linked into the system. A cleaning solution is then pumped throughout the system and combined with the power of the machine, unwanted waste is effectively removed. Depending on the system size, Matt Sage would generally allow up to one day for a complete flush, however if we aren’t happy with water sample results, we will continue until the sample is correct. Contact us. today for more information! Need to book a Boiler install or Powerflush?